Moving? We've got your "back"
Whether you're trying to get your brand new big screen TV home without folding it in half and putting it in your trunk... Or if you're moving to your dream job/home across the country, we are ready to help you get the job done. With nation wide coverage, no matter where you´re going, we can help you out. Are you disabled, military, AAA member, or a student? Well then you are eligible for a discount! Maybe you work at Walmart, Olive Garden, or Burger King... You are eligible for big saving as well! 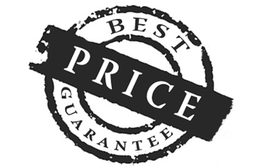 ​​Check out our discounts page for more information. 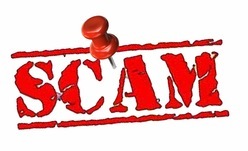 There are far too many scam artists out there, and they know what they are doing! Do you? ​Don't get taken for a ride. We have gathered some informative videos about what to look for, and what to stay away from! This is how NOT to move! 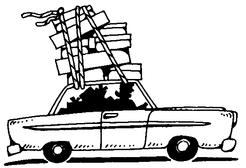 Want to learn some easy and inexpensive tricks to make your move easier? Who wouldn't! ​Check out our library of videos on how to make your next move easier then the last.